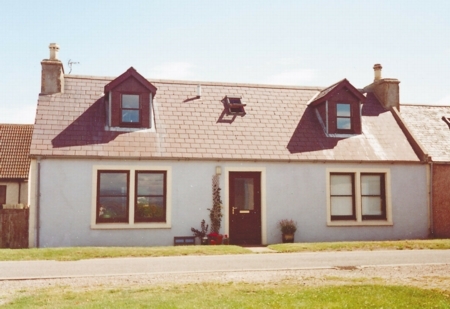 Killearn Cottage | Portmahomack, Easter-Ross, Highland, Scotland near Dornoch, Tain, Cromarty and Invergordon. Home page for a holiday cottage. Called "The Port" by locals, Portmahomack is a fishing village in Easter Ross about 35 miles north of Inverness and ten miles from the historic market town of Tain. 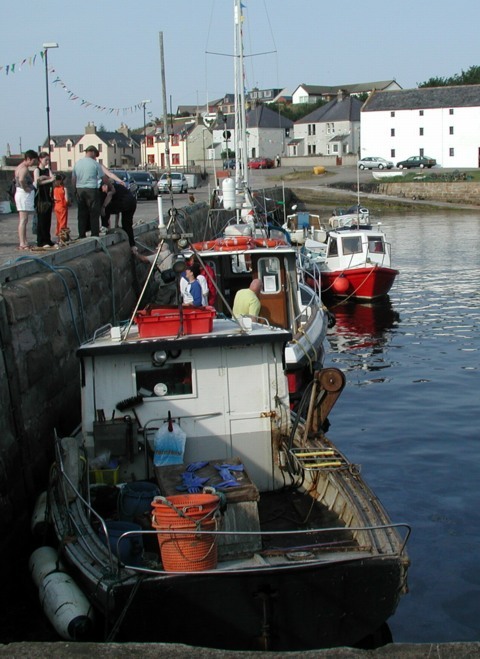 The traditional harbour is about three minutes walk from the cottage. Portmahomack has an excellent, sheltered beach about five minutes walk from the cottage. Village shop, pubs, post office and golf course are less than five minutes walk. © 2004-2017, Copyright Site Owners. All rights reserved.